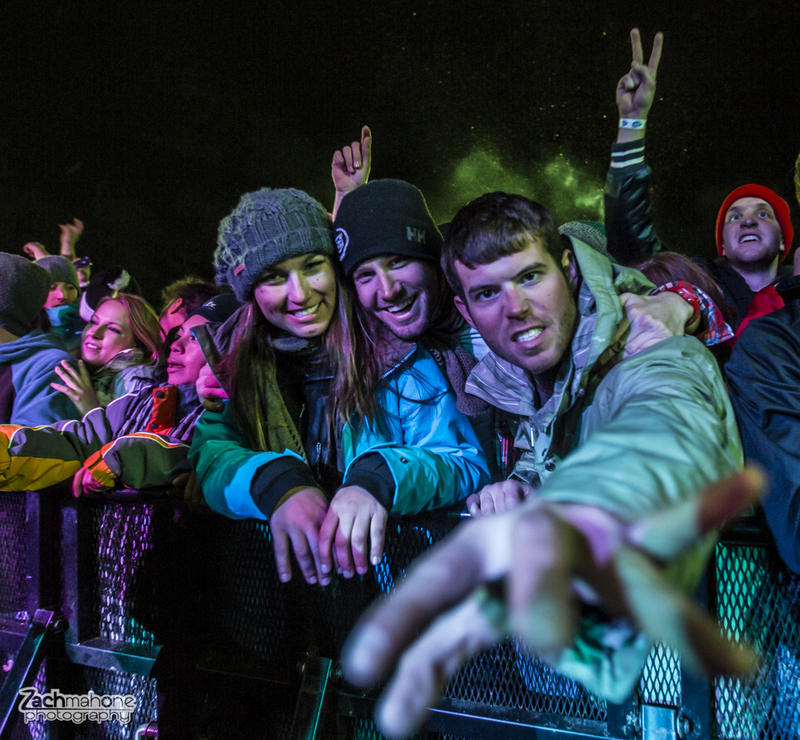 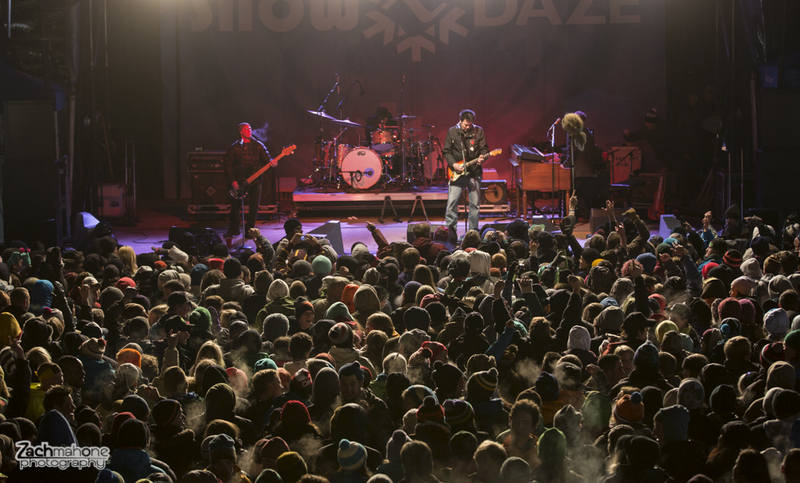 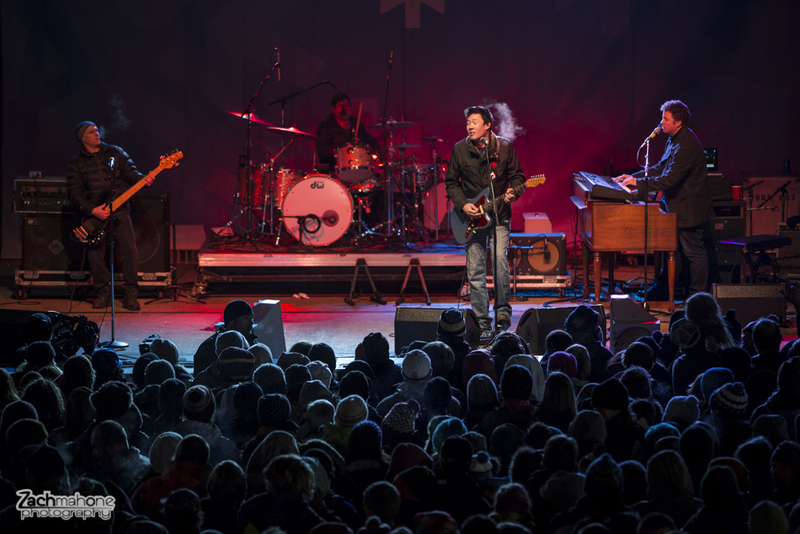 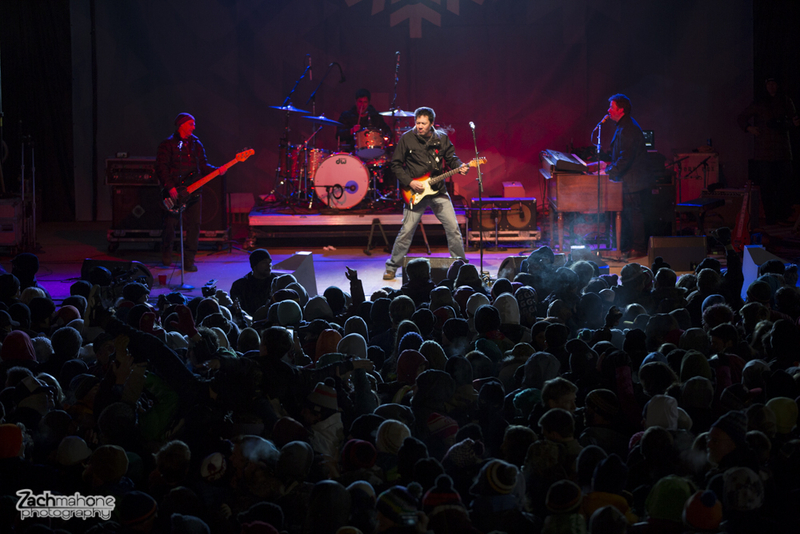 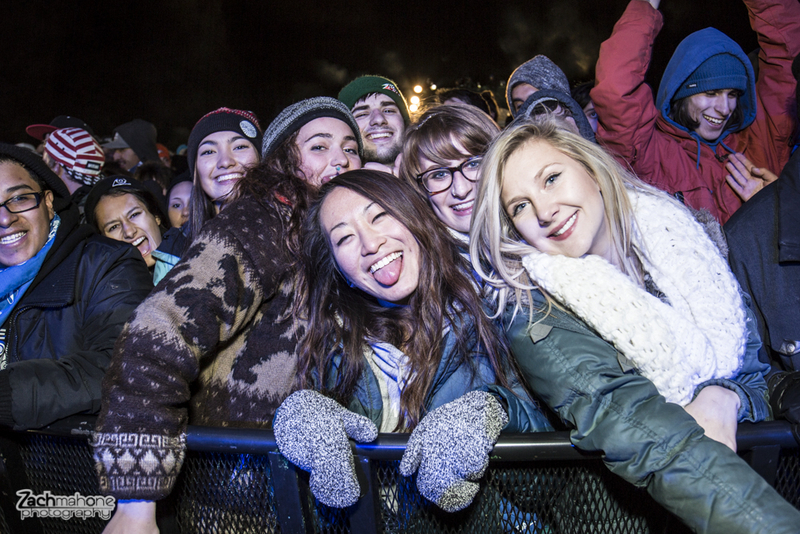 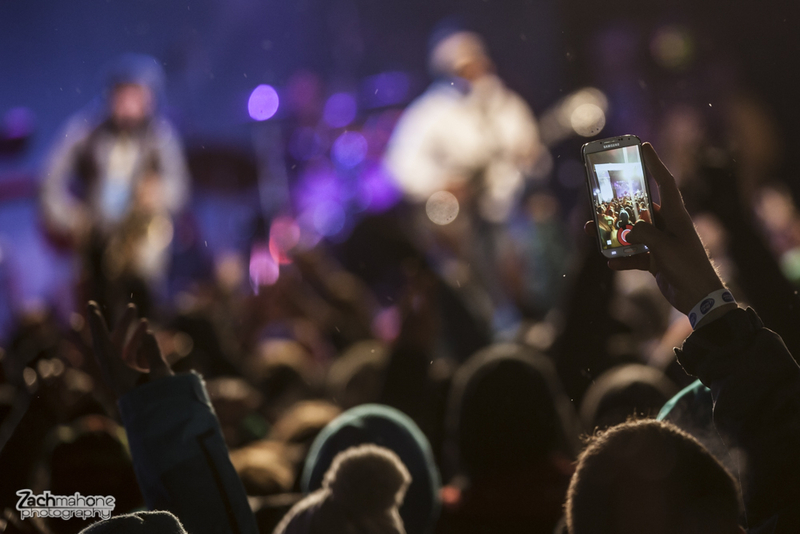 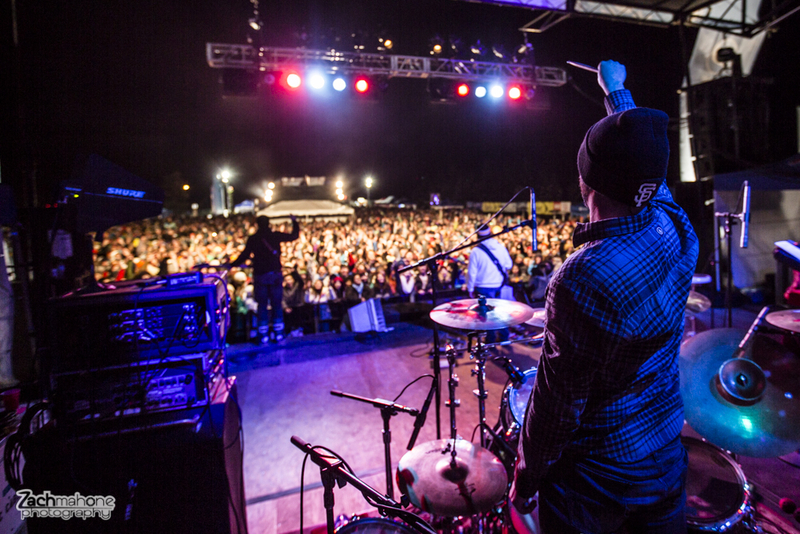 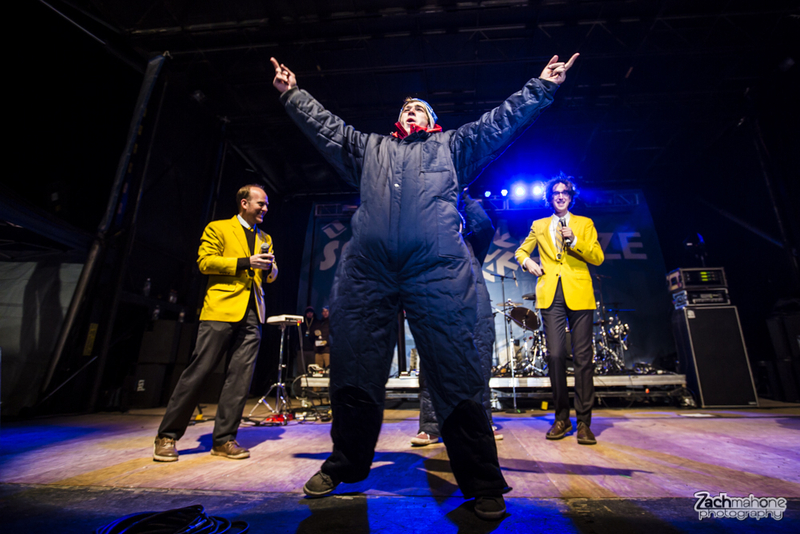 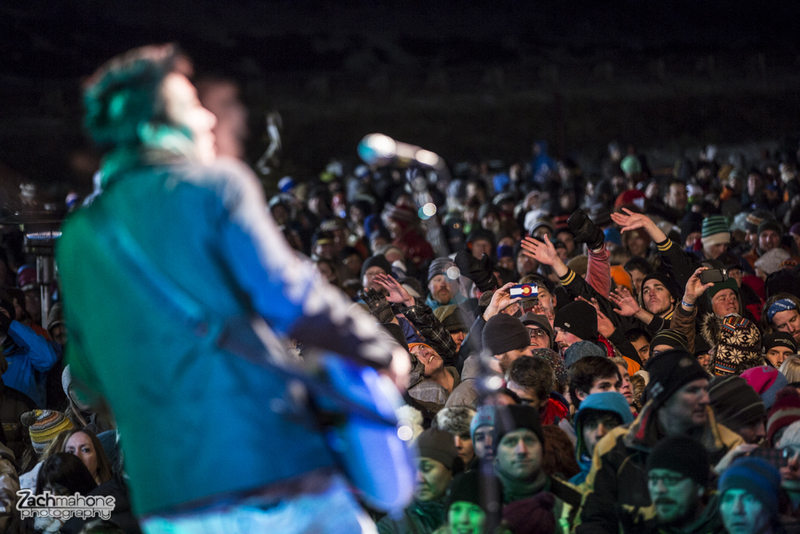 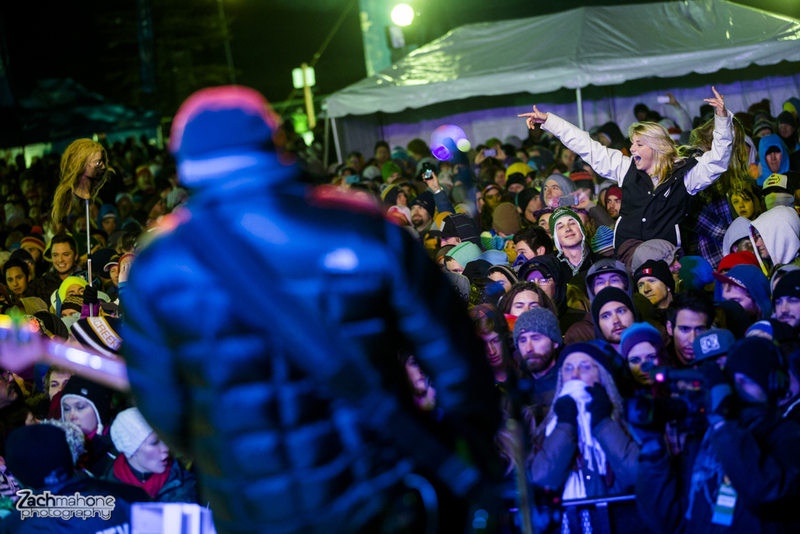 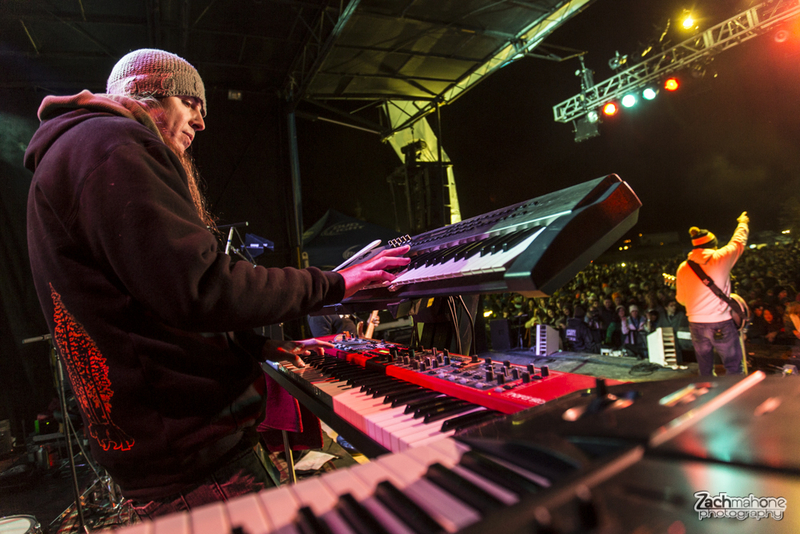 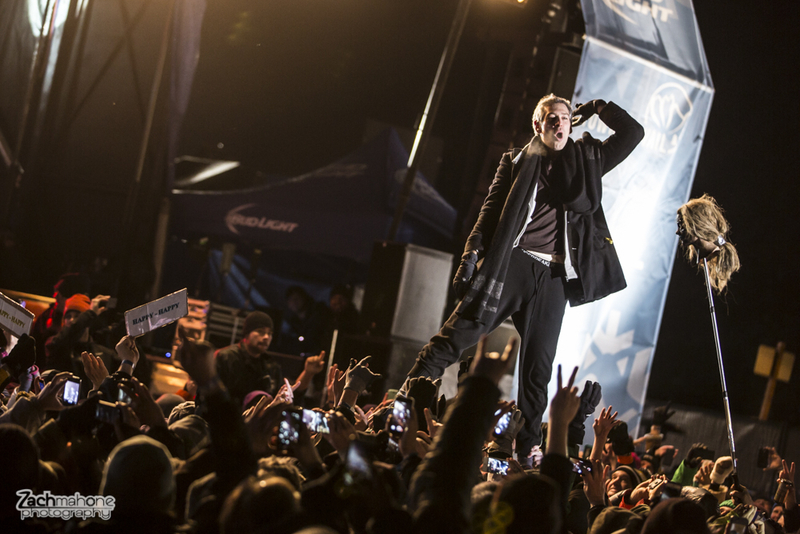 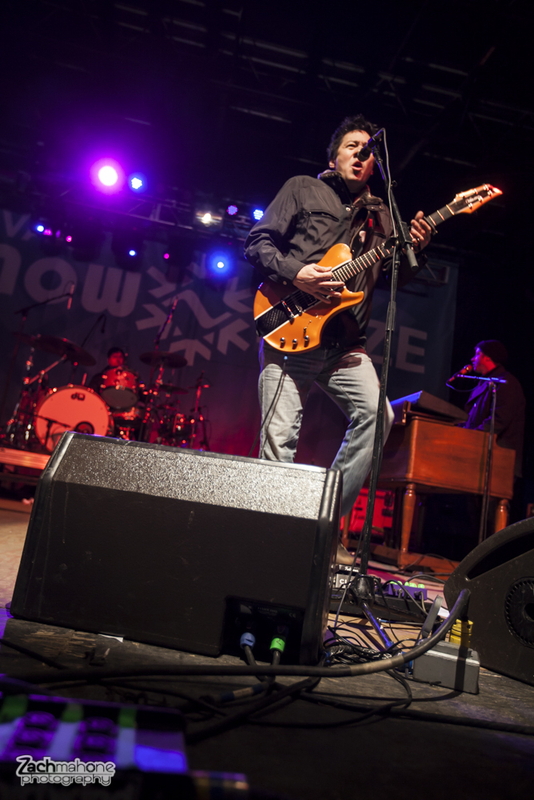 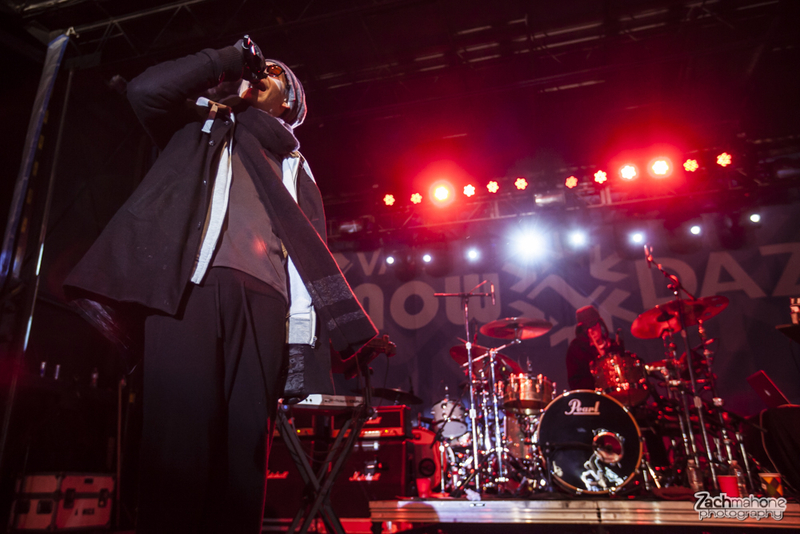 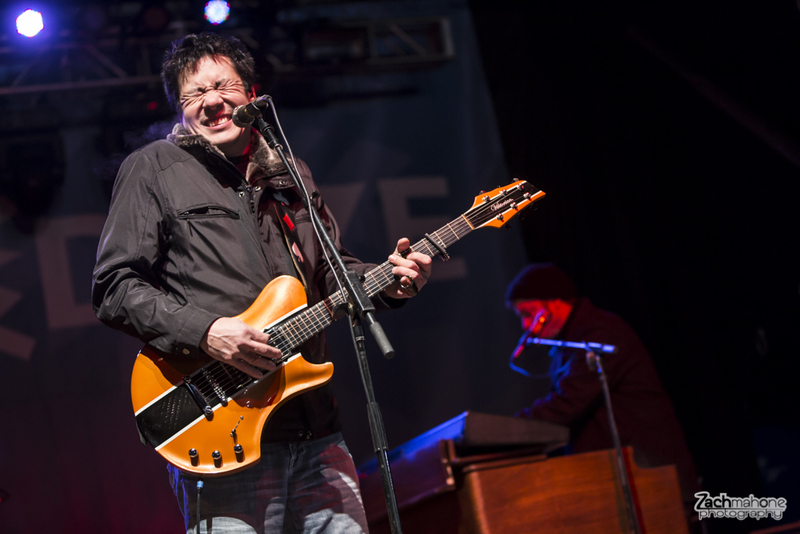 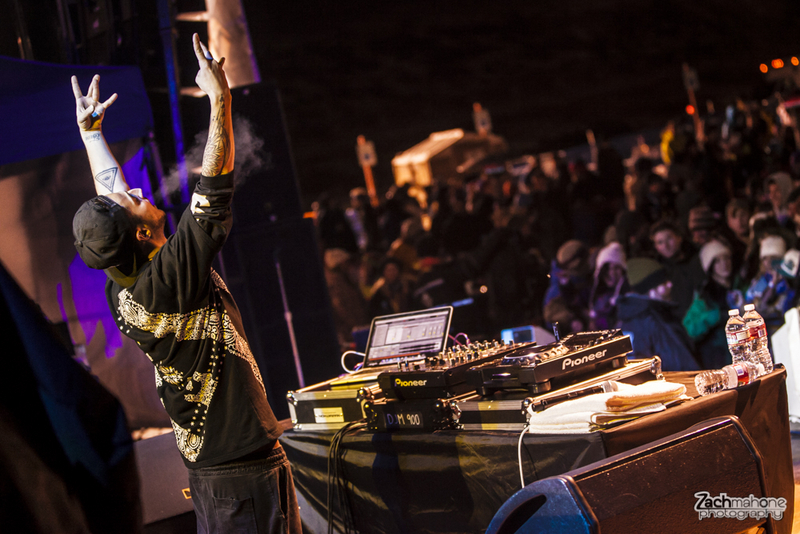 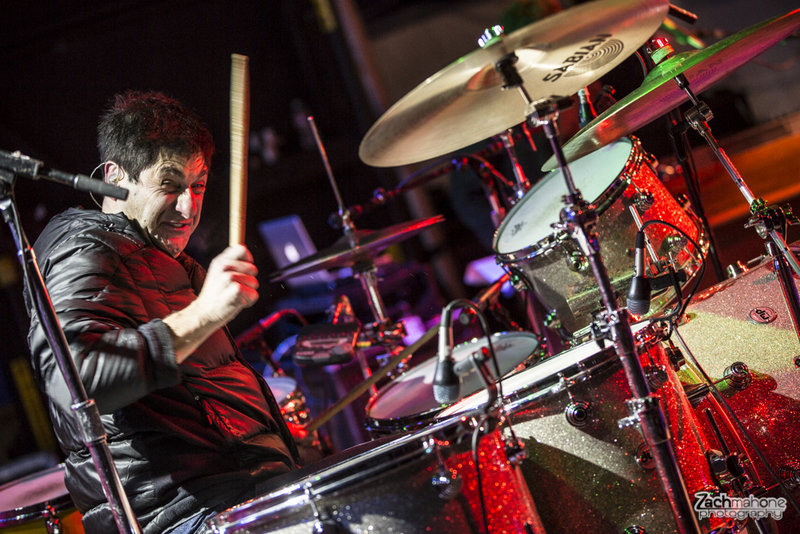 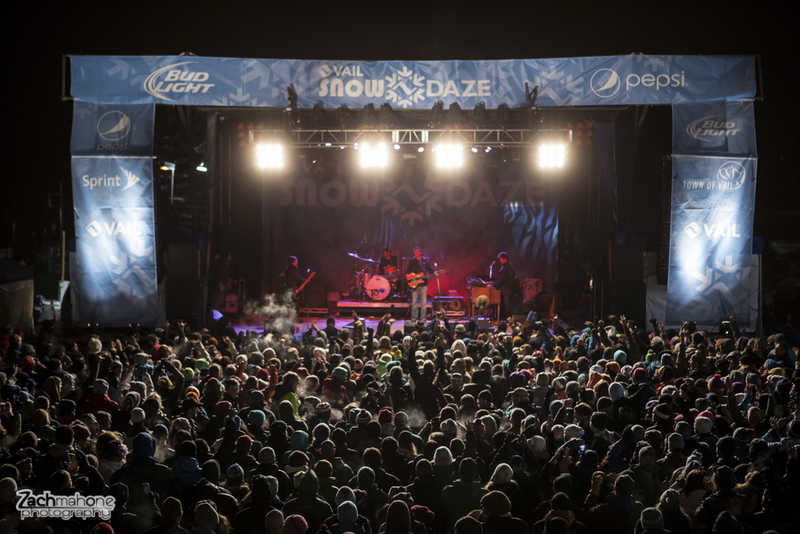 Last week I shot the Vail Snow Daze concert series for Vail Resorts. 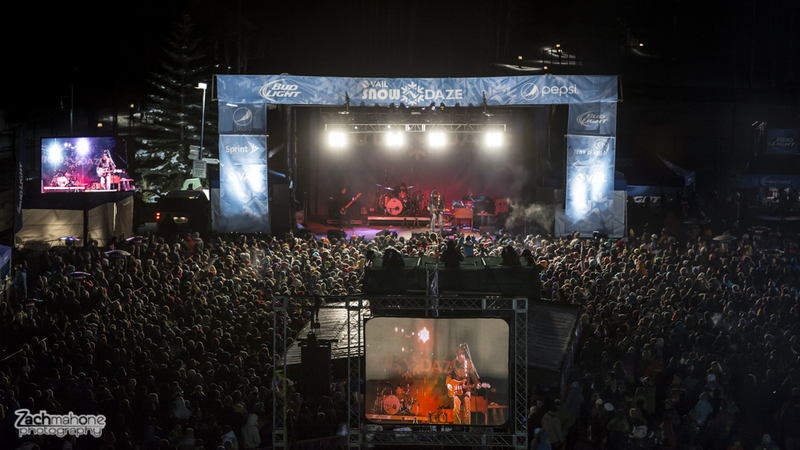 I really enjoy shooting this show as they generally bring decent names and it’s pretty much the biggest concert scene in Vail. 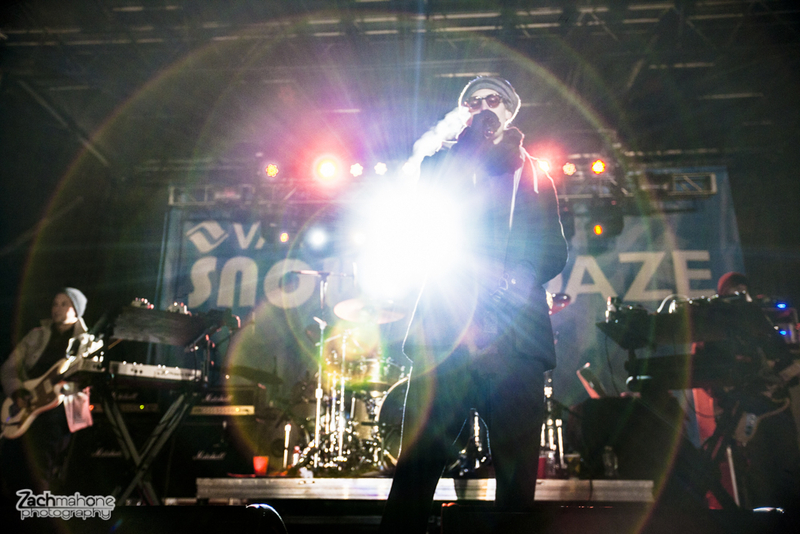 Concert photography is what initially inspired me to become a photographer. 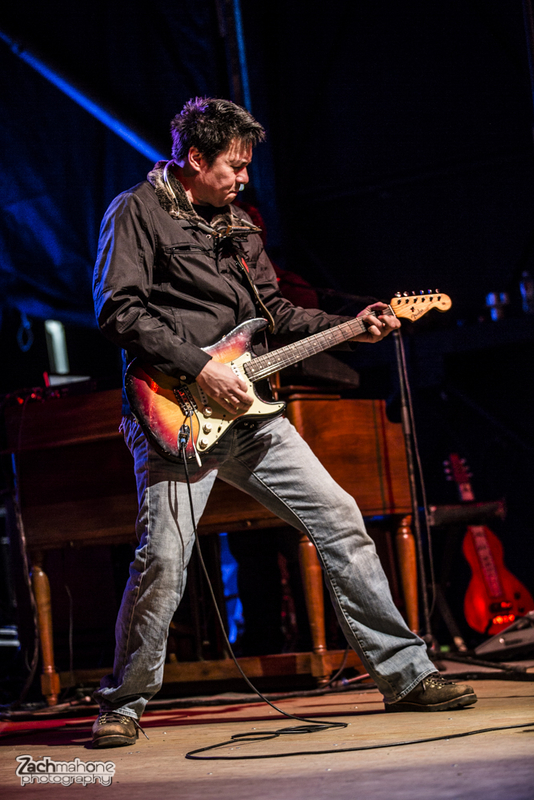 As house photographer at the Vilar Performing Arts Center I still get to shoot a good bit of shows. 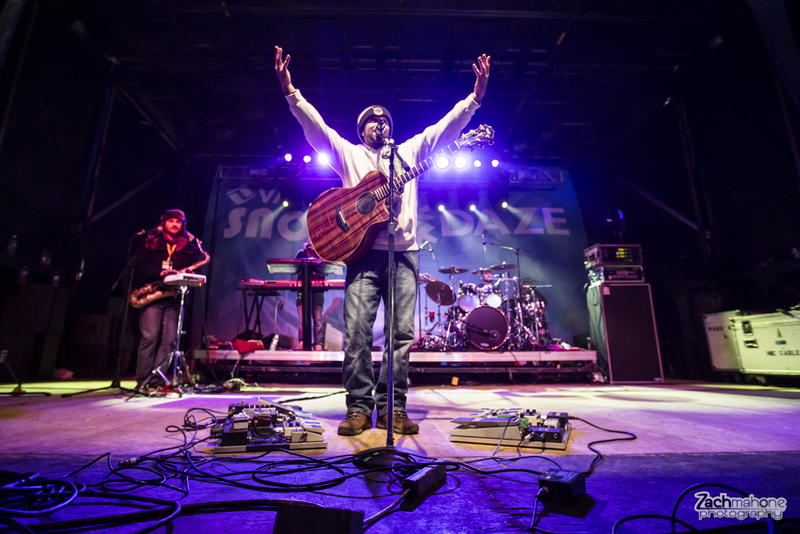 The VPAC is a beautiful space with amazing sound that provides an intimacy that is like no where else. 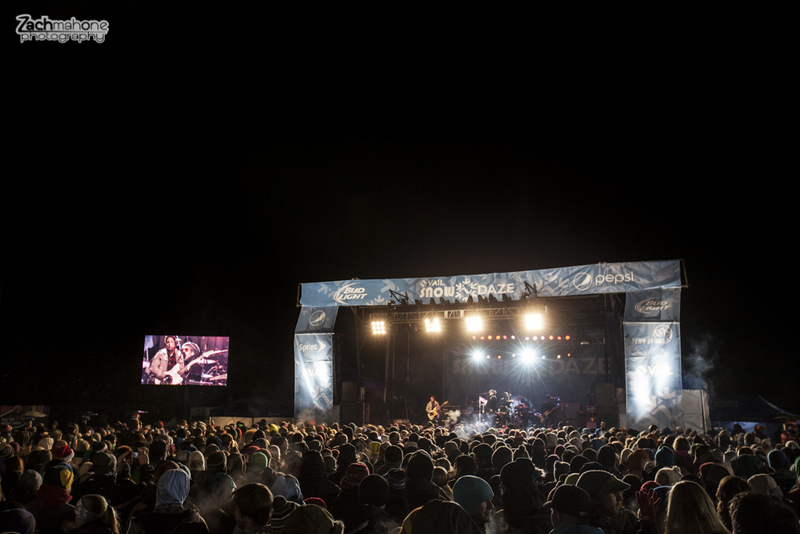 However the energy at a full scale concert stage is a whole different ball game, and that energy is what kind of got me into photography. 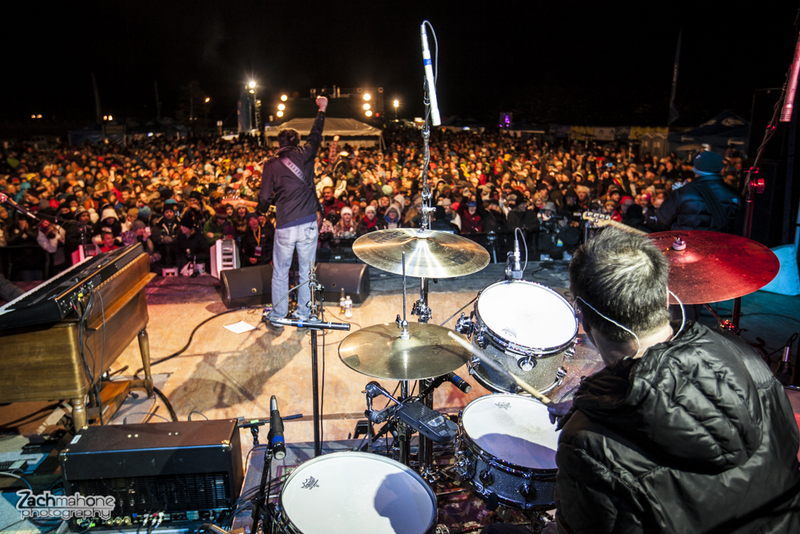 That is why I love shooting these shows!